Keep me updated or Register free for updates. Can't find what you're looking for? 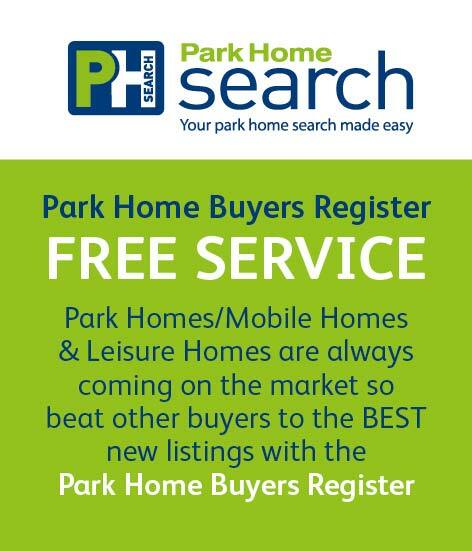 This FREE SERVICE from Park Home Search has matched hundreds of park homes to buyers with specific requirements and needs. Our access to park operators and manufacturers guarantees us an insight to UK homes for sale, plots and manufactured homes ready to be located. 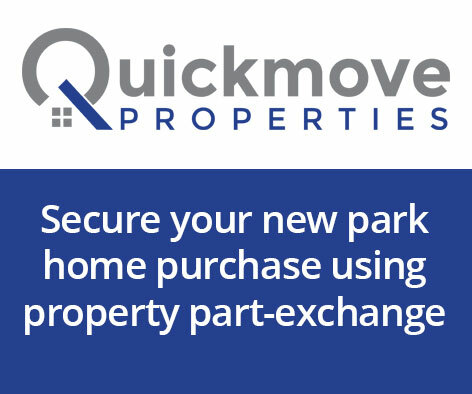 Park Homes and Lodges are always coming onto the market, so beat other buyers to the BEST and LATEST new listings. If you can’t find what you’re looking for at the moment, register your requirements with us, and you will be contacted by Park Home Owners and Manufacturers regarding homes available which may well suit your requirements. Your requirements will be matched up with our database of park owners and manufacturers and they will provide you further information. 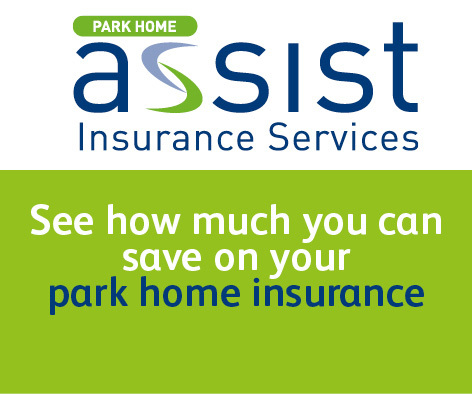 All you have to do is sit back and wait for your phone to ring, or check your emails regarding homes from some of the UK’s leading Park Owners and Manufacturers. We aren’t owned by or have any interest in any park or manufacturer. Keep me updated / Register free for updates. As part of our service to you, we will authorise Park Owners/Operators and Manufacturers to contact you by telephone, email or SMS to discuss your park home and lodge requirements.